2. 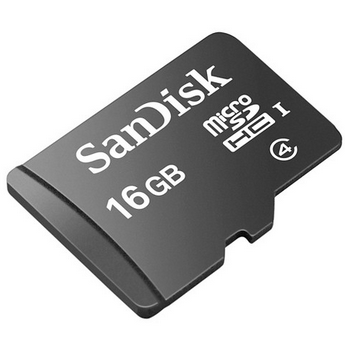 Insert an SDcard into your Android cell phone. (Note: You may need to turn off your cell phone to do this). 3. 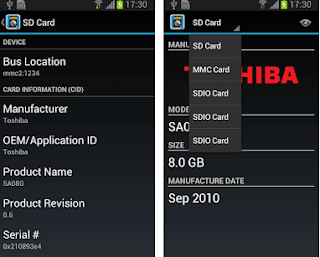 Launch the SD Insight application. In seconds, your SDcard information will be displayed in an easy to understand format on the cell phone’s screen. 4. You can see information such as manufacturer’s name, date of manufacture, product name and serial number.